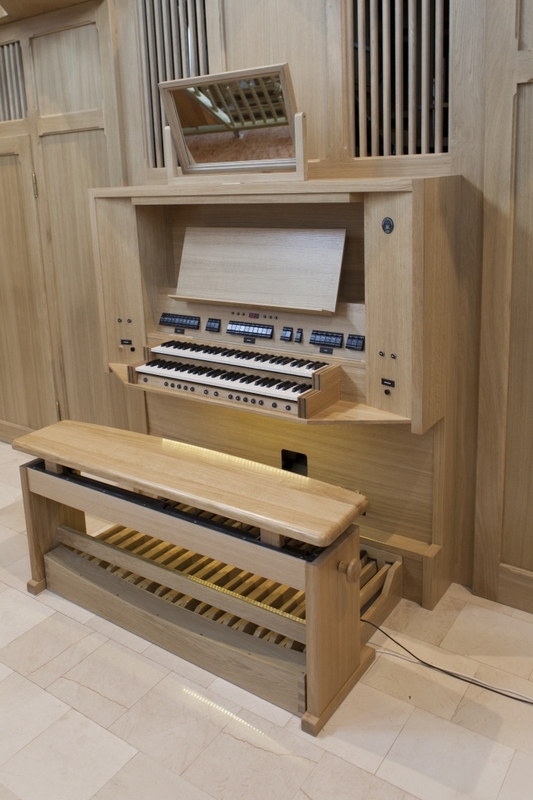 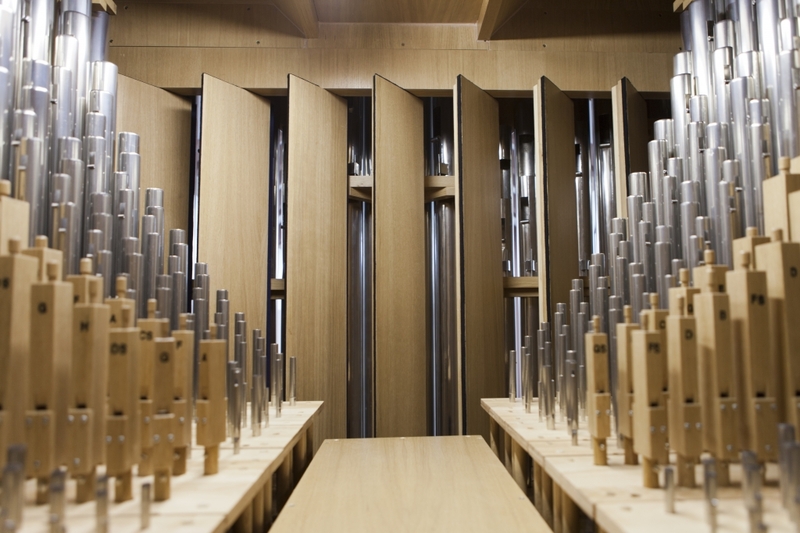 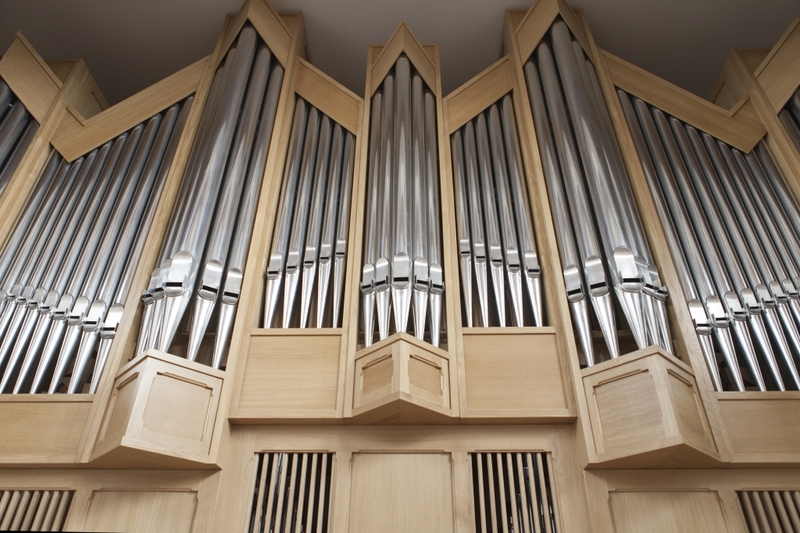 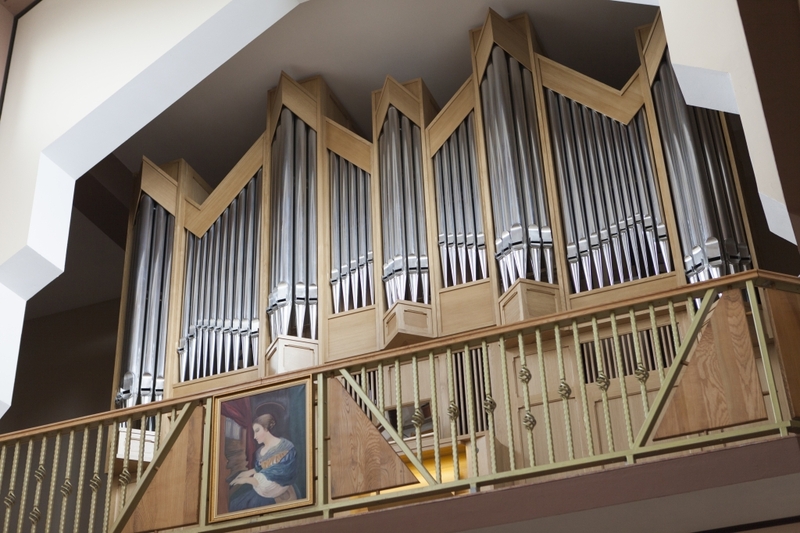 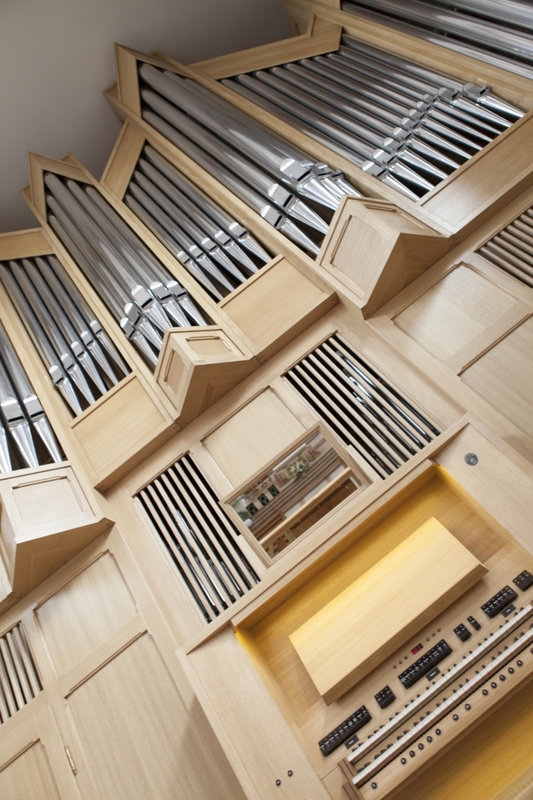 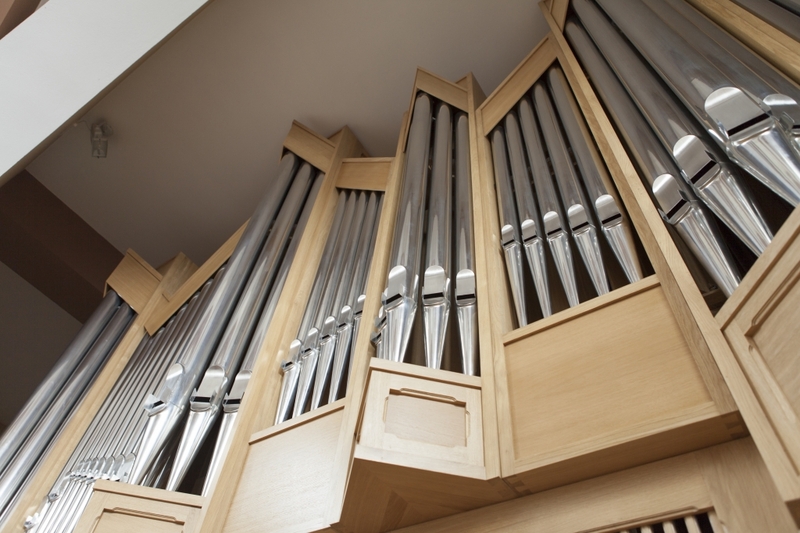 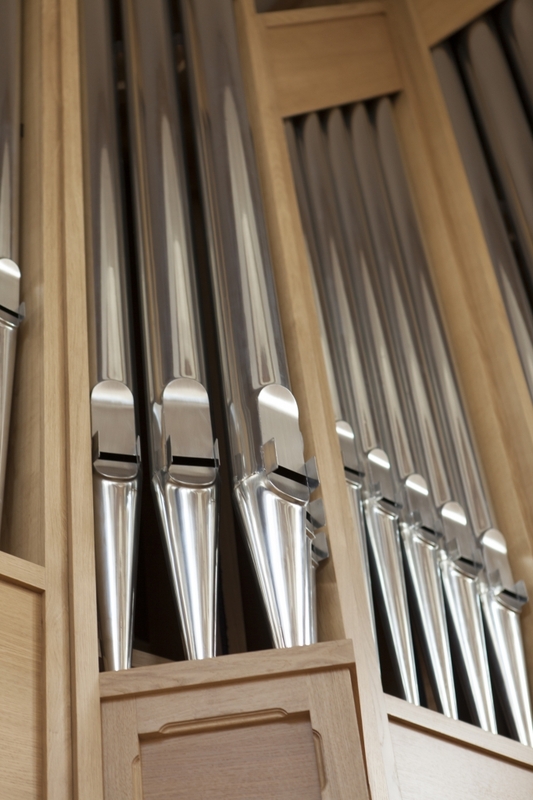 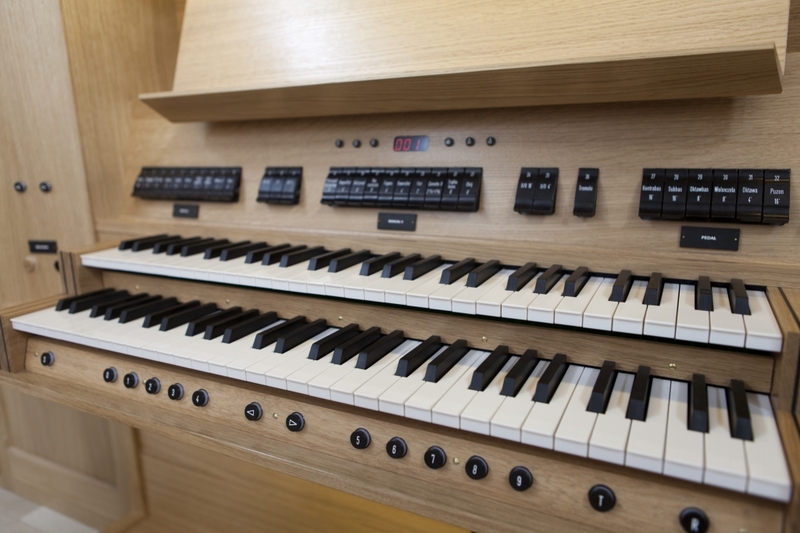 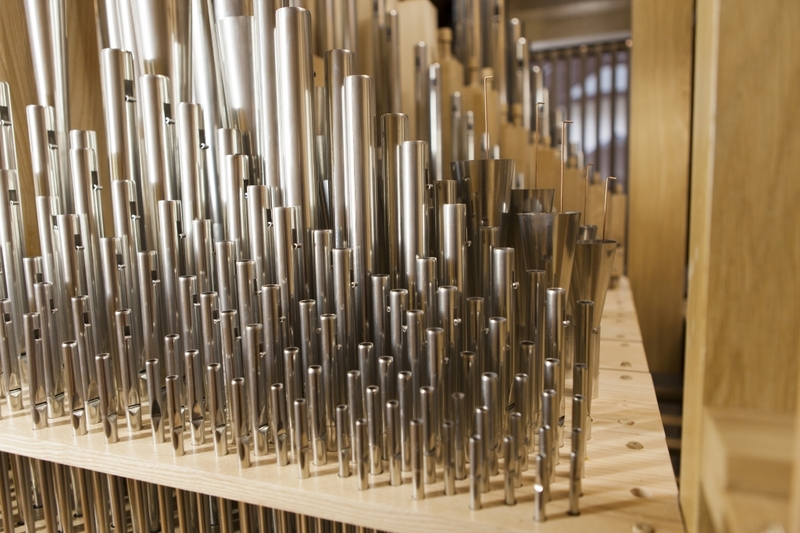 The organ features a Romantic aesthetic of sound with a predominance of French elements. 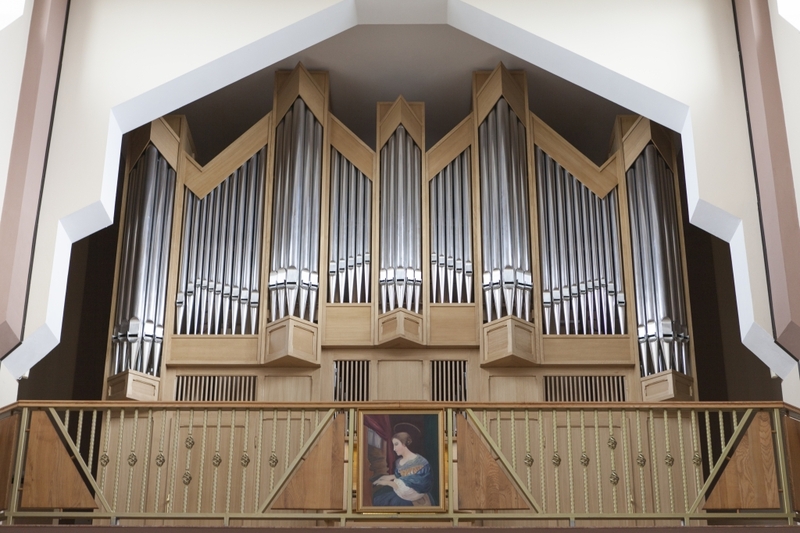 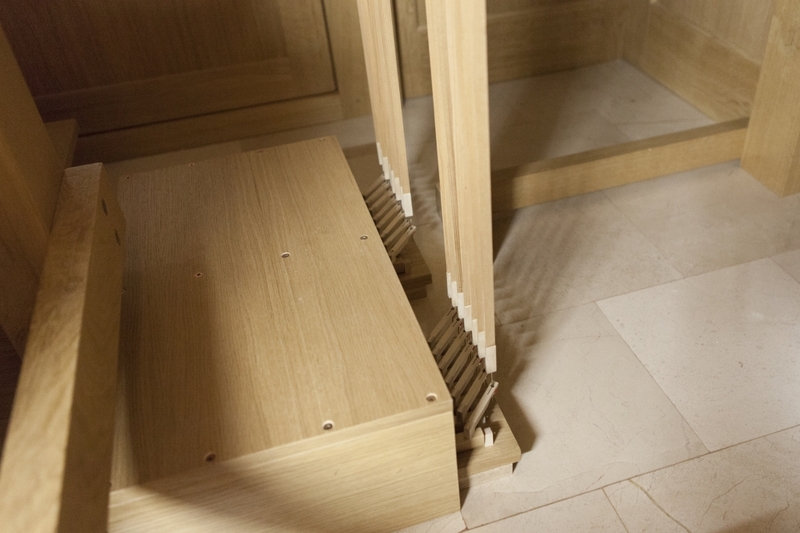 First such instrument in the Siedlce Diocese. 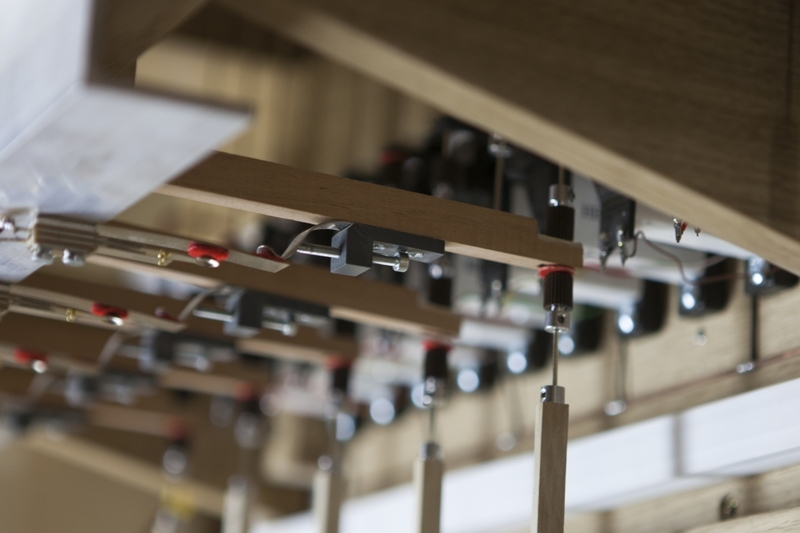 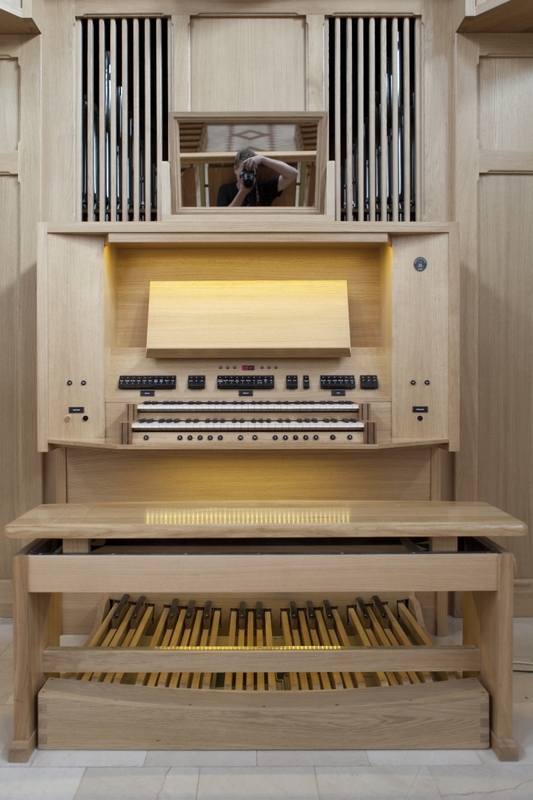 Worthy of attention is the organ’s versatility, achieved while maintaining the stylistic unity of the disposition.